What a great 28th and 29th LAWS! In the spirit of the theme for this week’s LAWS, Manic, I will manically be posting photos from the past two events in the next few hours…days…. Join the Manic event! It’s this Sunday in Echo Park! See you next week for LAWS#30 Manic! Join the event! 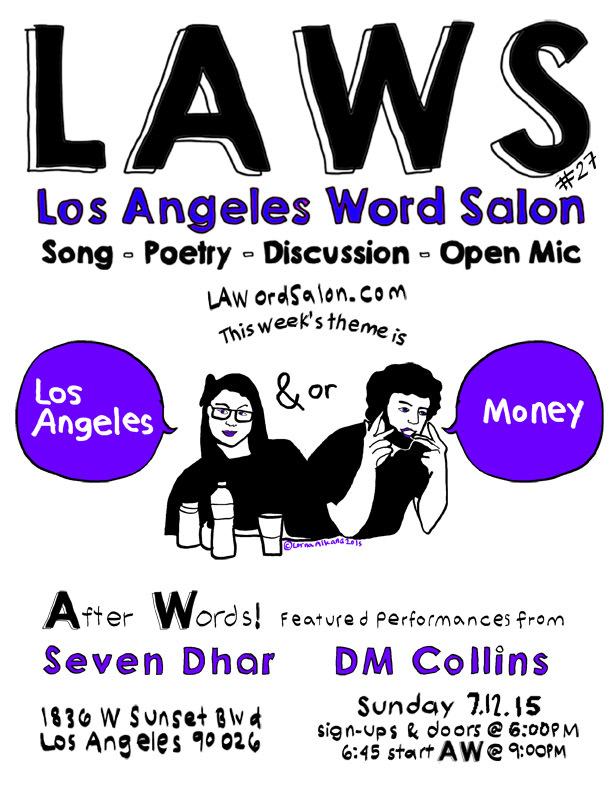 ← LAWS #23 “Manic” with [A]fter [W]ords Feature Family Drugs this Sunday in Echo Park!